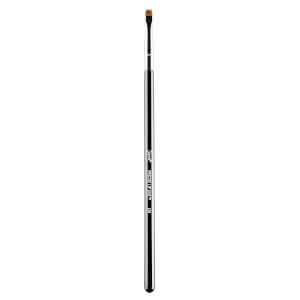 Not everyone struggles with overgrown brows. Some of us need a little help filling in sparse areas. 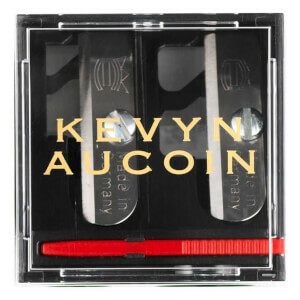 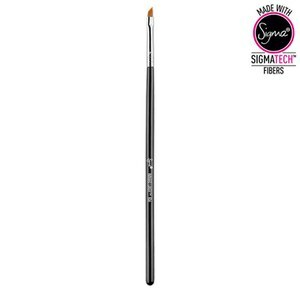 Eyebrow stencils take the guesswork out of eye pencil by guiding the user through the process of creating the perfect brow. 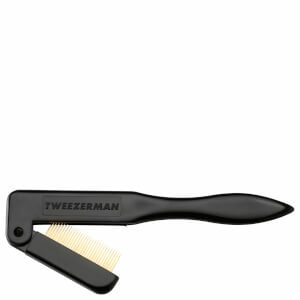 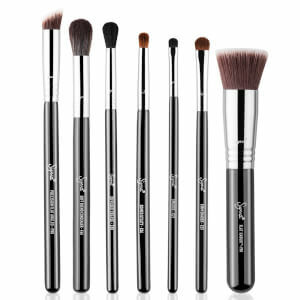 These are convenient tools that make for a fuss-free application every time. 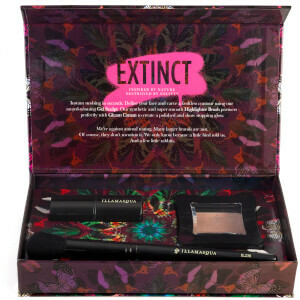 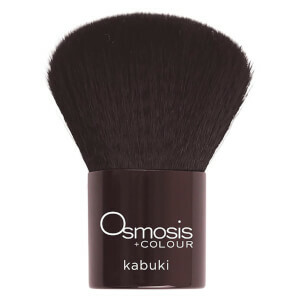 While mascaras make the lashes look fuller and thicker, combs and curlers can enhance the shape and definition of lashes, contributing to the overall appearance of the lash line. 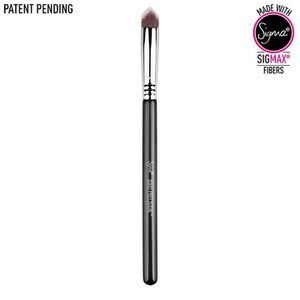 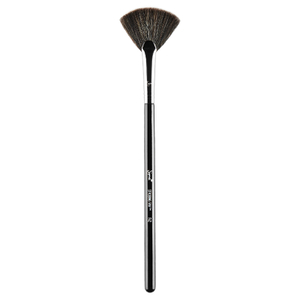 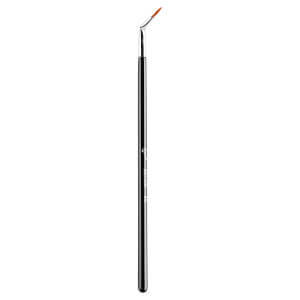 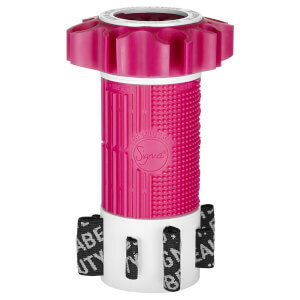 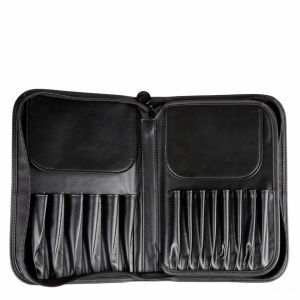 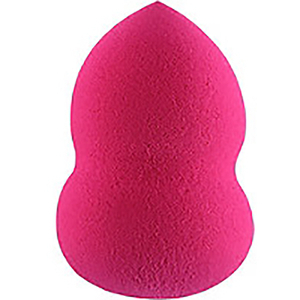 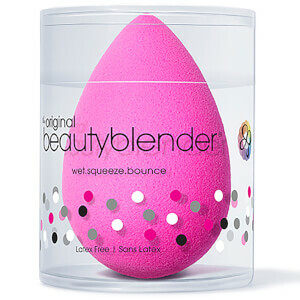 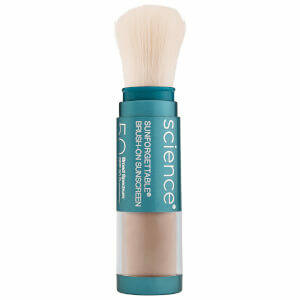 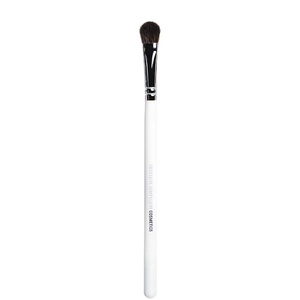 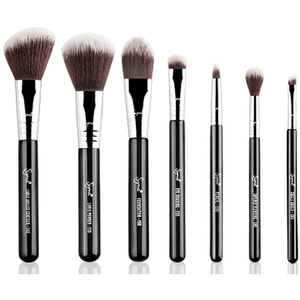 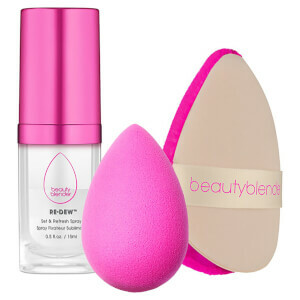 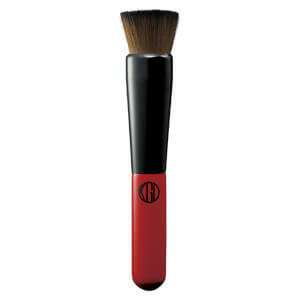 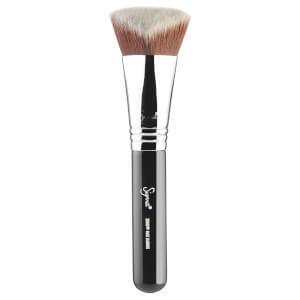 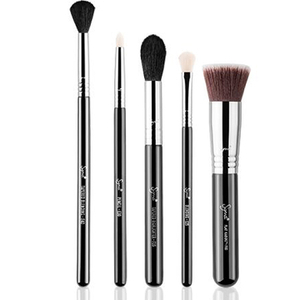 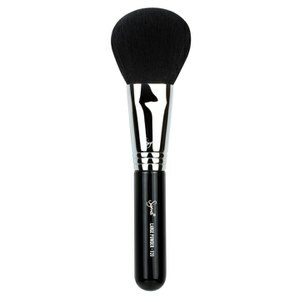 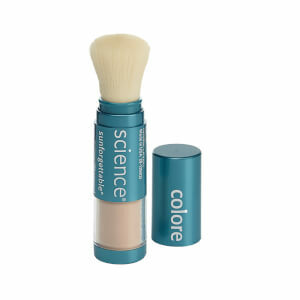 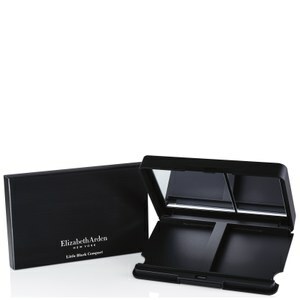 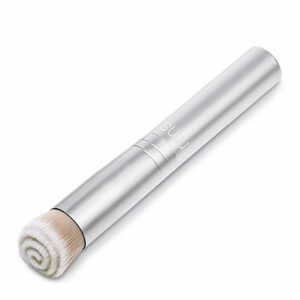 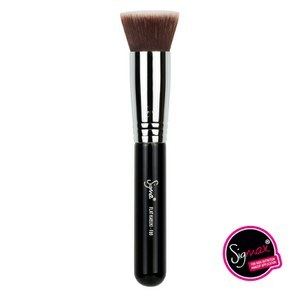 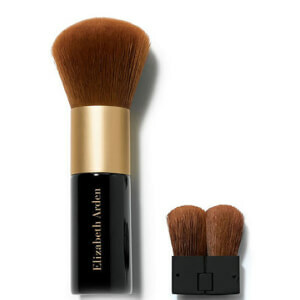 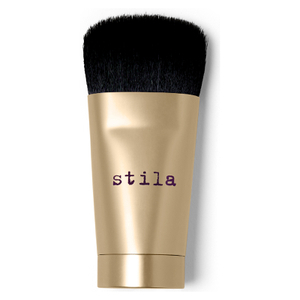 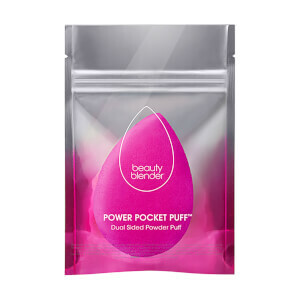 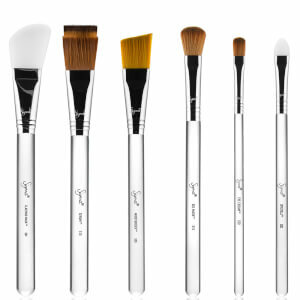 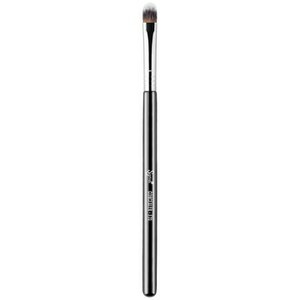 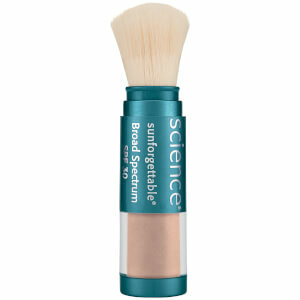 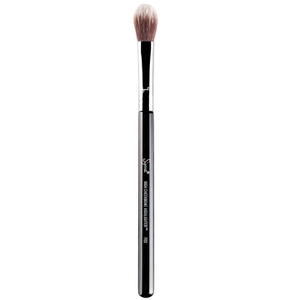 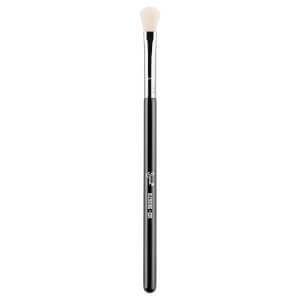 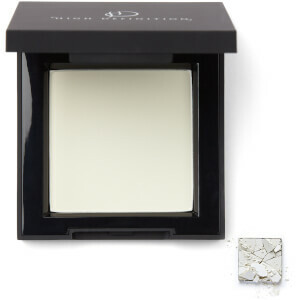 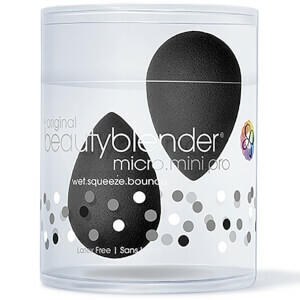 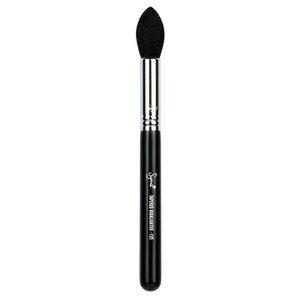 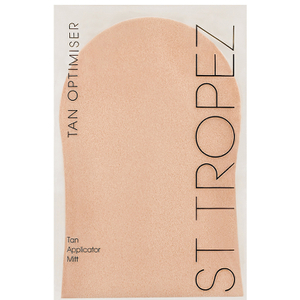 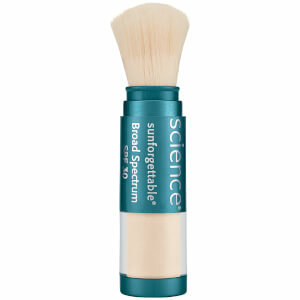 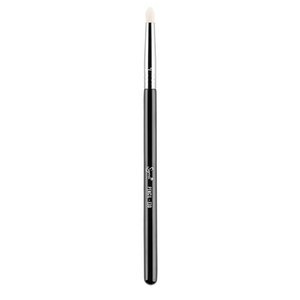 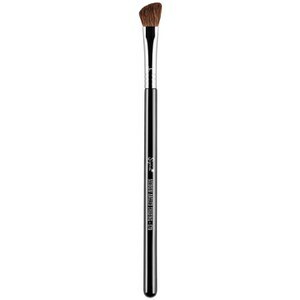 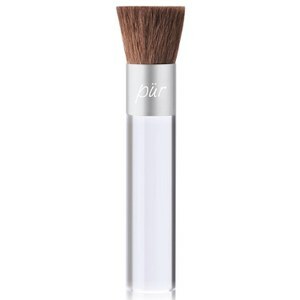 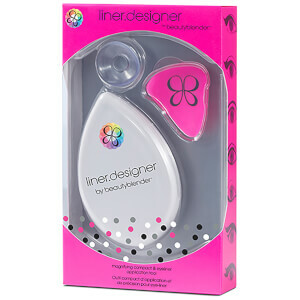 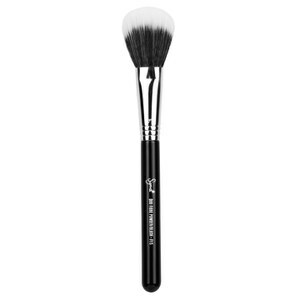 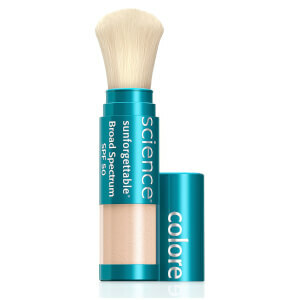 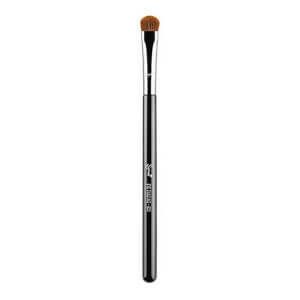 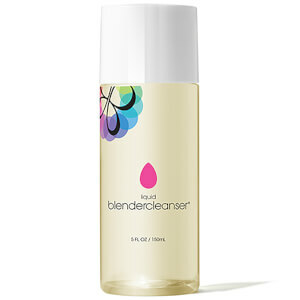 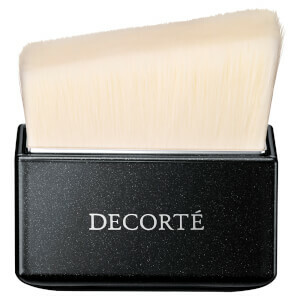 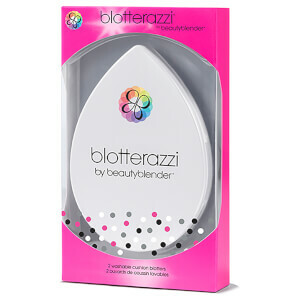 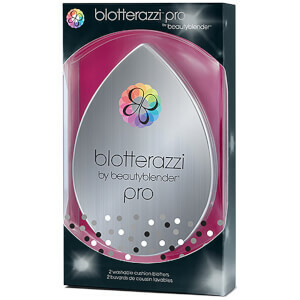 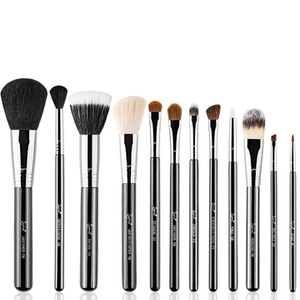 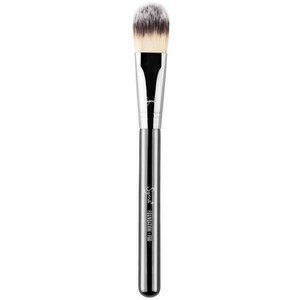 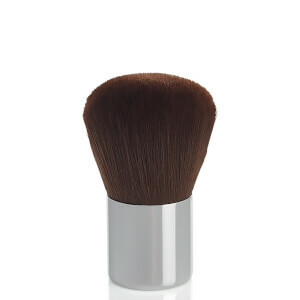 Applicators can help achieve a smooth and flawless look with less mess and fuss. 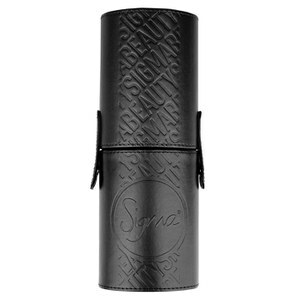 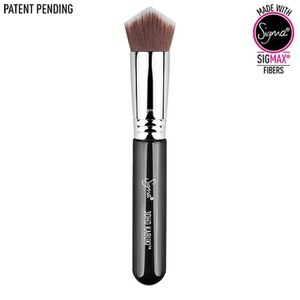 Proper application can extend wear and prevent problems such as smudging and fading.